The Vaughn Sawchuk Foundation > Our Robot > Have A Heart! February is CHD Awareness month and we are kicking off our fundraising efforts with a really special event! 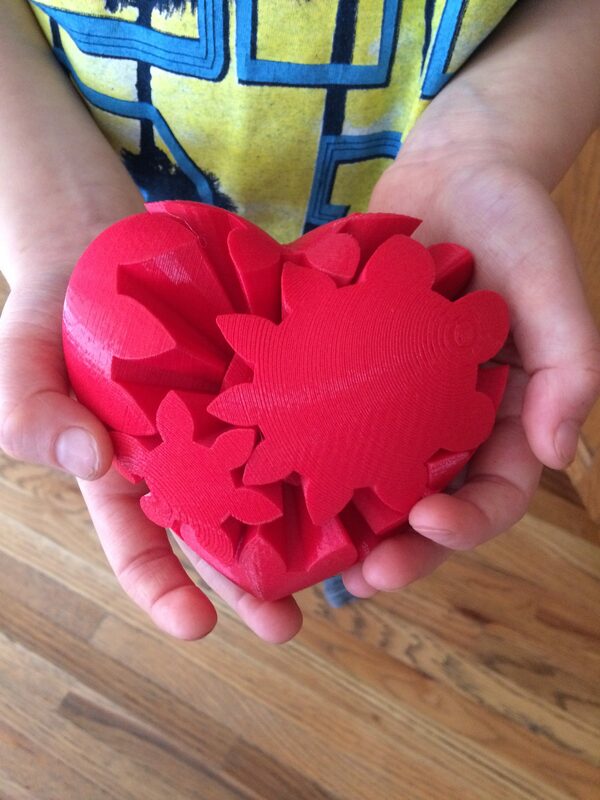 For the entire month we are offering our “Robot Hearts” as a gift with donation. These hearts are made for our warriors at The Little Heart Heroes Camp. A $50 donation help support our campers during their stay & gives them a “Robot Heart” as unique as their own. But wait…!!! YOU GET ONE TOO!!!! Please Have A Heart 😉 and donate today!!! For more information visit www.littleheartheroes.com for media coverage of the camp and visit us facebook.com/vaughnsawchukfoundation for our promotional video! Thank you for helping us make a difference for these incredible super heart heroes!! Donate button is located on our get invloved page at the top or an etransfer works too!